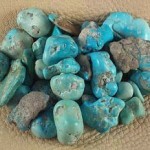 Aquamarine helps us to express ourselves in a tranquil way.Brings harmony with truth, calms and sooths. 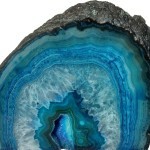 Blue lace agate helps to ground our communications with a sense of what can be accomplished.Inspires, improves grace. The eyes.. Remove arrogance in speech, help bring communicated wishes to reality. It can have an anti inflammatory effect. It calms and strengthens the voice, and can help to improve verbal expression. Blue Apetite: Enhance creativity. Hunger suppression. 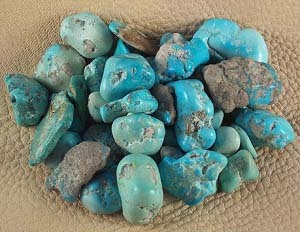 Blue Chalcedony: Promotes Good Will in speech. 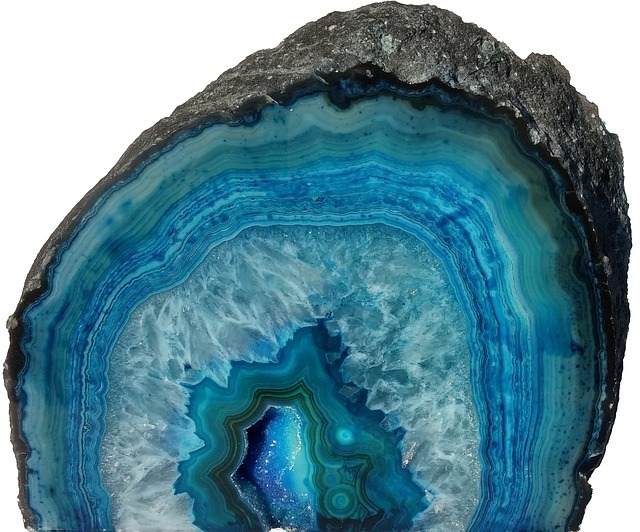 Blue Calcite: Promotes Good Will in speech. Blue Sapphire: Improve psychic ability and communication. Blue Opal: Courage to speak the truth. Creativity.